Size 1.75" to 3"x 4"
Size 2" to 3"x 4"
Size 2" to 2.5"x 3"
Size 1.75" to 2.5"x 4"
Size 3" to 4"x 4"
Agency Power now offers its universal silicone couplers to customers needing a high quality coupler. 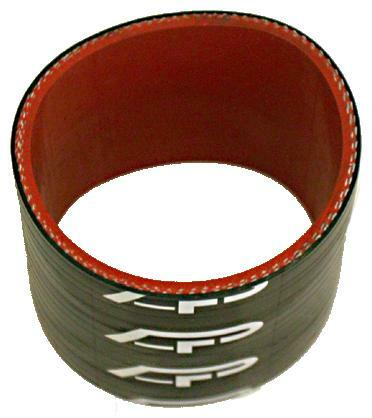 These 5ply silicone couplers can be used on turbo components, intercooler kits, radiator parts, and more. Their properties allow them to work in high heat conditions which will out live any OEM rubber component. The coupler sizing is listed in the product name. Couplers are available in colors as listed below. Most couplers have the AP logo on them. Silicone couplers are sold individually.